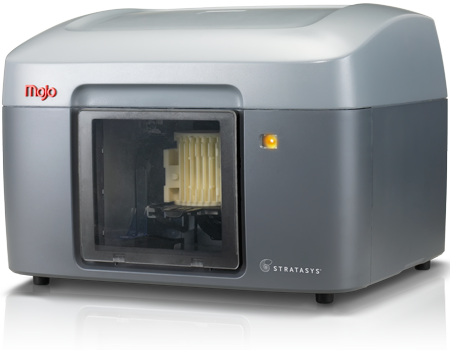 Introducing the new Idea Series of 3D Printers by Stratasys: the Mojo 3D Printer and uPrint SE/SE Plus. These new compact desktop 3D printers are the perfect companion for your every day 3D printing tasks. The new line of 3D Printers speed up production time and eliminate having to wait for your designs to be produced and delivered by outside companies. 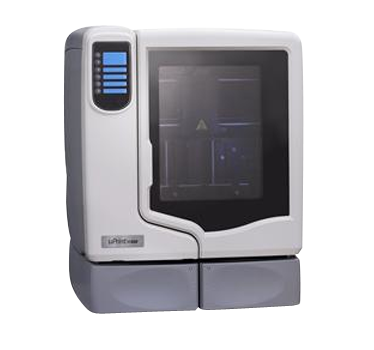 The Idea Series Printers allow multiple projects to be printed simultaneously. Now you can print your prototypes in only a few hours, in your own office.